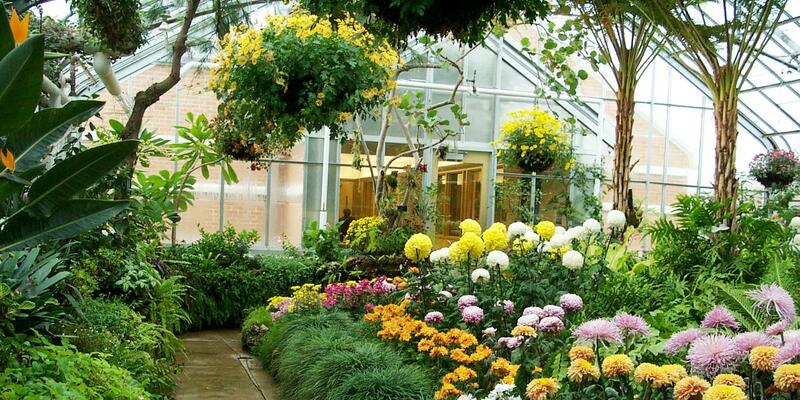 The Oak Park Conservatory consists of three indoor botanical showrooms with everything from palms to cacti, the Rubinstein Meeting Room & the Elsie Jacobsen Discover Garden. The conservatory, conveniently located just off I-290, is an ideal location for birthday parties, weddings, or meetings. Browse the gift store for unique nature-based children's items and specialty gardening products.